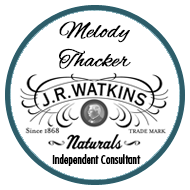 For many people, fall baking and cooking just isn’t the same if you’re not using Watkins spices. To help you spice up your favorite fall foods, Watkins has gone the extra mile to find the very best of the world’s herb and spice crop and is offering you a “Spice Up Your Fall” sale for a limited time! 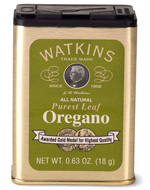 You can get Watkins cinnamon, dill, dry mustard, oregano and nutmeg at a fantastic discount starting September 25, 2011 through January 5, 2012. It’s not too early to start thinking about your holiday gift giving, cooking and baking; these herbs and spices would make a wonderful gift for the baker or cook on your list or for yourself, of coarse. 00576 Dill for cooking and natural remedies. Shop and save on these specially priced herbs and spices in the US online catalog or the Canadian online catalog.